Mehta, who has done his masters in risk management from UK, was keen on taking the risk to follow his childhood passion of watches. I have destroyed many watches examining them since childhood, but this risk was going to be a huge one, says Mehta. Today, the business that has factored a 350 percent year on year growth in 2016 with respect to sales is catering to niche clientele from film stars to sports people and royal families. Mehta who has made watches worth up to Rs 15 lakh is undeterred of any competition whatsoever. “There is no one I have heard of who is doing bespoke watches in India. Nor is my price point available with any,” says Mehta. 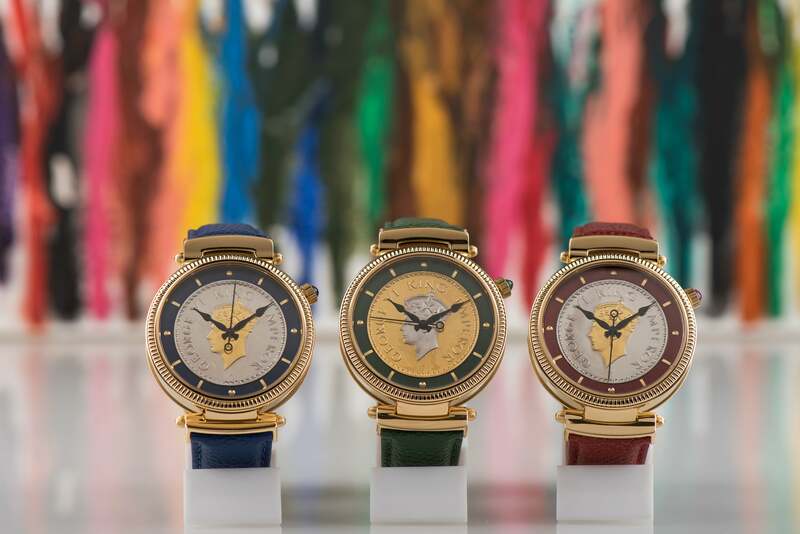 Mehta says Jaipur Watch Company's price point starting from INR 25000 to INR 60,000 price point segment is not available with Swiss brands while normal brands’ price point ends before INR 25,000. Mehta also likes to personally design all the watches. Once Mehta decides a concept, it is given a 2D look by designers, and highly skilled staff work on the viability of creating the piece. Mehta believes this is the right time to go international for a watch-making business that took off unplanned. “We are just a low profile company dealing with luxury ideas. The future looks bright," says Mehta.